If you're trying to apply for a mortgage loan but your credit isn't where lenders would like it to be, you have a few options. One of your options is to shop for 580 mortgage lenders who can provide you with a loan that doesn't require a particularly high credit score. FHA loans are one popular option for borrowers with bad credit scores. 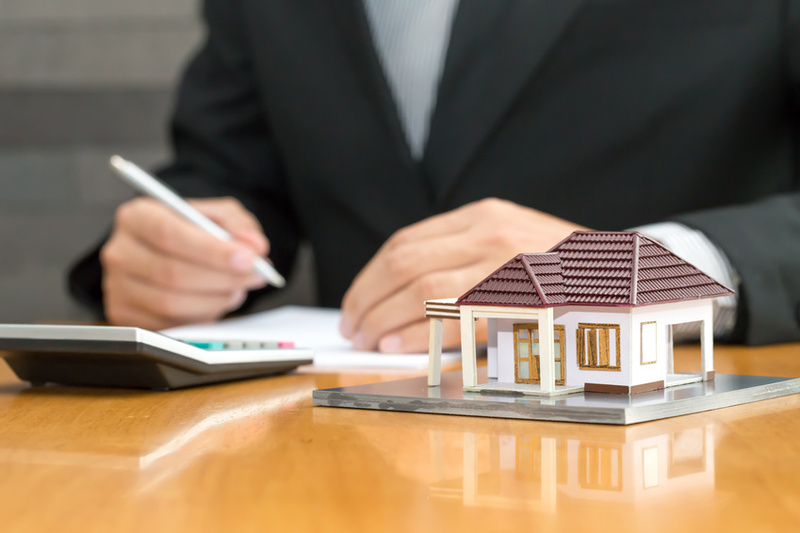 FHA loans, which stands for the Federal Housing Administration, are federally insured mortgage loans that can be taken out by borrowers with a credit score of 580 or lower. However, the FHA doesn't offer loans directly; they just insure them. That's why it's important to shop around to find the best 580 mortgage lenders. What kind of down payment will you face with this type of loan? With a credit score of 580, you usually need a down payment of 3.5%. For scores between 500 and 579, your down payment will be as high as 10%. If you or your spouse served in the military, then you may qualify for VA loans. These popular home loans are guaranteed by the U.S. Department of Veterans Affairs; however, the loans are still issued by private lenders. These loans have much looser credit score requirements and may not even require a down payment. The other option you have is to do everything in your power to boost your credit score. There are a few sure-fire ways to do this. Pay off credit cards: You want to keep your credit usage at 15% or lower, so it's important to pay off any outstanding balances. For instance, if your credit limit is at $10,000, then you want to ensure that your balance is no more than $1,500 at any given time. Dispute incorrect credit info: Even if negative credit information is correct, such as a late payment, you can and should dispute it anyway. An investigation will open and you'll receive a letter containing the results of that investigation after 30 days. In some cases, the negative credit information will have been erased. Be sure to make all future payments on time: From this point on, don't miss a payment or make a partial payment. Set up auto-pay on all of your bills and don't fall behind again. As of 2016, 14% of homebuyers financed 100% of their home purchase with a mortgage. And unless you have $250,000 in cash tucked away in a drawer, you're going to need to find mortgage lenders. While good credit is a great way to get a great loan, 580 mortgage lenders can help everyone else. If you're looking for lenders and loan options to finance your home with a bad credit score, contact our team today.